We strive to provide world-class dental care that exceeds patient expectations and represents the latest advancements in modern dentistry. Team members are selectively chosen for their clinical experience, dental expertise, and passion for patients. We don’t just learn to keep up, but to stay ahead of the curve. We believe our patients deserve the latest in modern dental technology. We offer a vast range of comprehensive services for our patients. More than just a number on a file, we care about our patients as people. 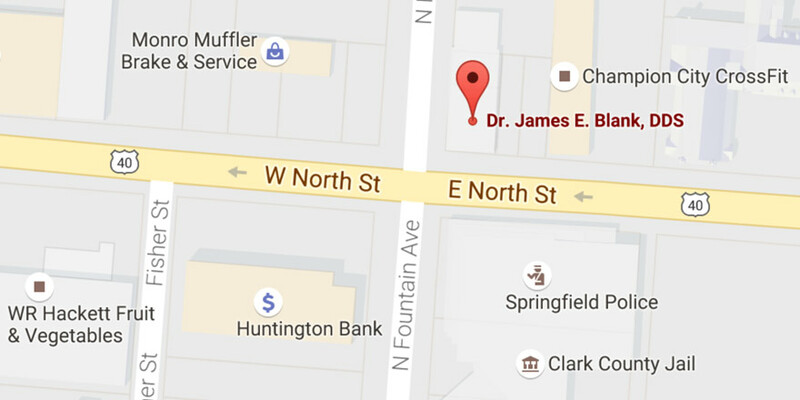 We are local, with a convenient location and flexible hours to best serve the people of Springfield.